Christina takes 4th at Sierra Nevada! You are here: Home / admin / Christina takes 4th at Sierra Nevada! 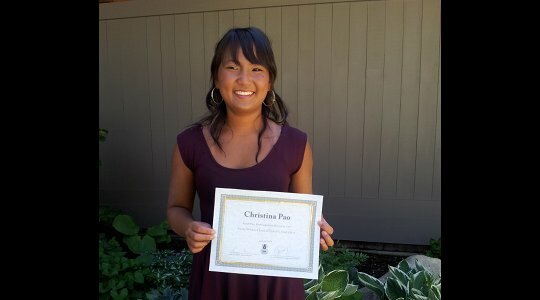 Today, Christina won fourth prize at the Sierra Nevada Guitar Festival 2013 in the Youth Division (15 – 18 year old). This was her first classical guitar competition ever, and we were all thrilled for her. Many thanks to her instructor Yuri Liberzon for all his support!